New 2017! 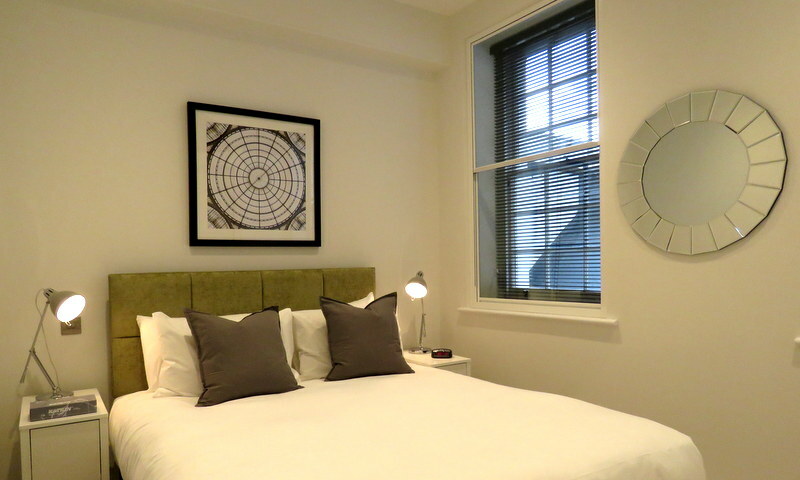 Among our serviced apartments in Fitzrovia you can find Charlotte Street! 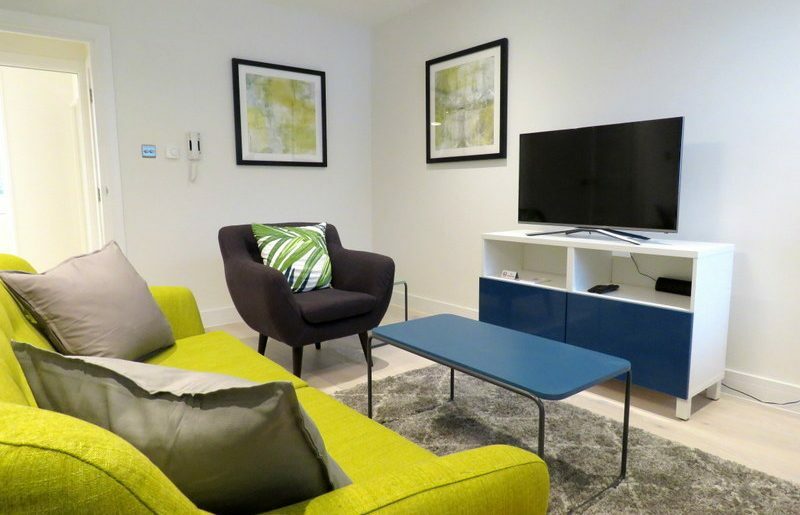 A brand newly renovated development offering modern serviced apartments, 4 mins walk from Tottenham Court Road and Goodge Street in Fitzrovia. 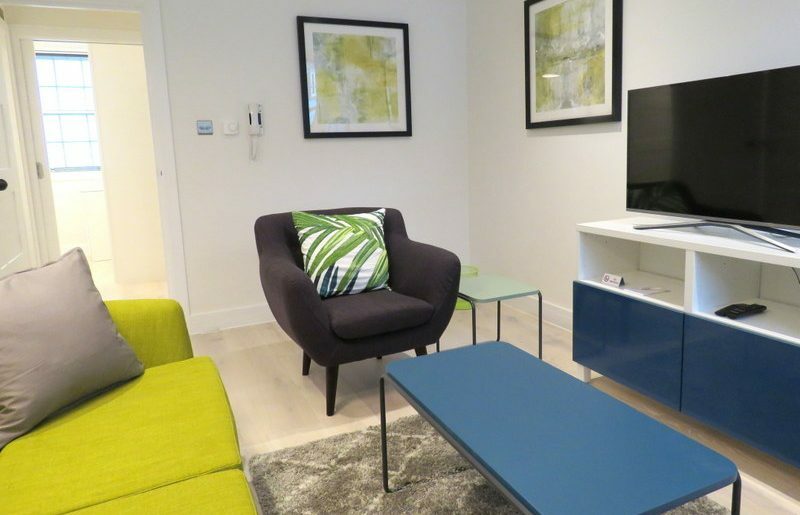 Launched in June 2017, 18 Charlotte Street apartments W1, are situated in the heart of London’s media district, just north of leafy Soho Square. 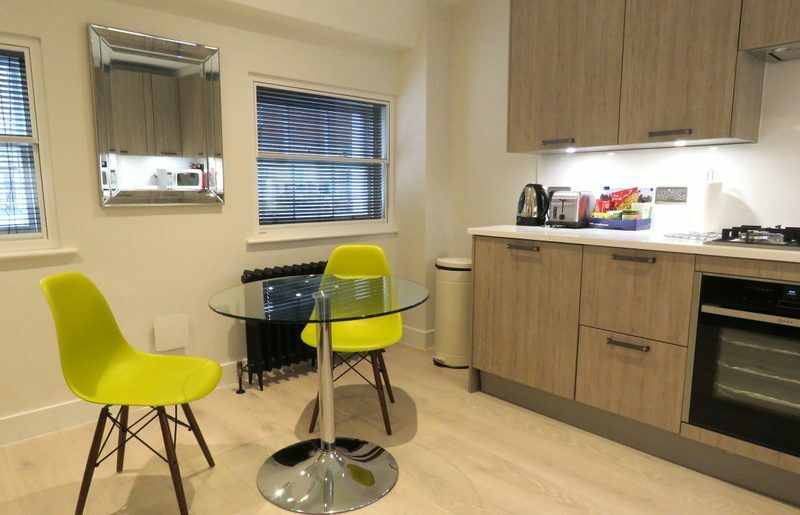 Charlotte Street offers easy access to Charlotte Place, Percy Street and Goodge Street. 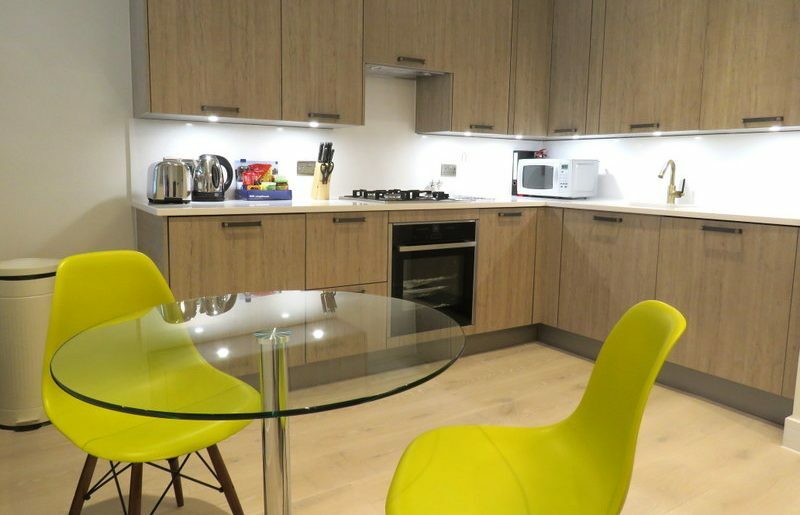 The building offers superbly appointed accommodation and further positions Clarendon as the go to provider for choice and quality of serviced apartments in London’s West End. Meticulously designed and beautifully styled with today’s business traveller in mind, Charlotte Street oozes charm achieving the perfect balance, a fusion of ‘Georgian style’ synonymous with the area and up to the minute interiors create a unique space to call home. 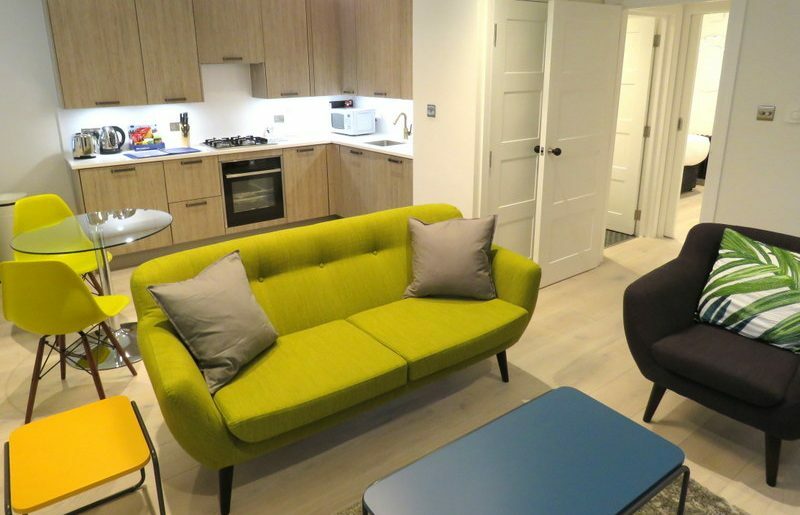 The living room area provides a perfect space to relax and cool off after a working day in London and the spacious size bedroom area with a full size bed offers a calming sanctuary for a good night’s sleep. 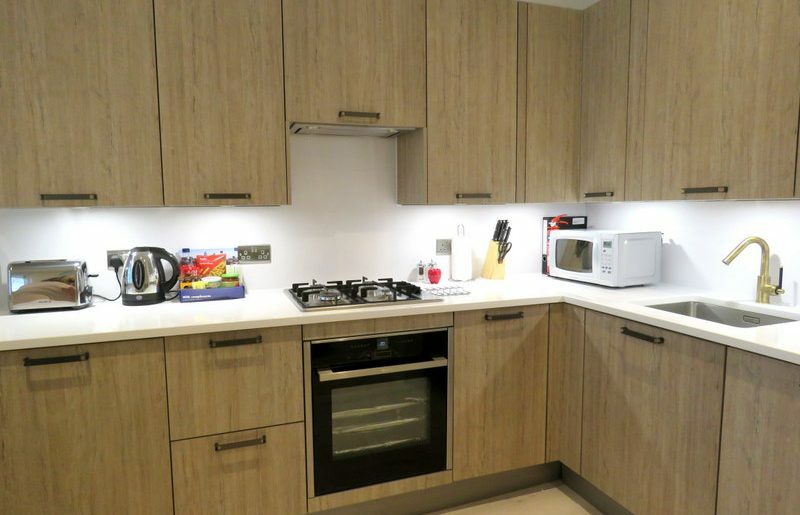 Fully equipped kitchens with integrated modern appliances are further complimented by stunning stone worktops providing a perfect place to dine and entertain. 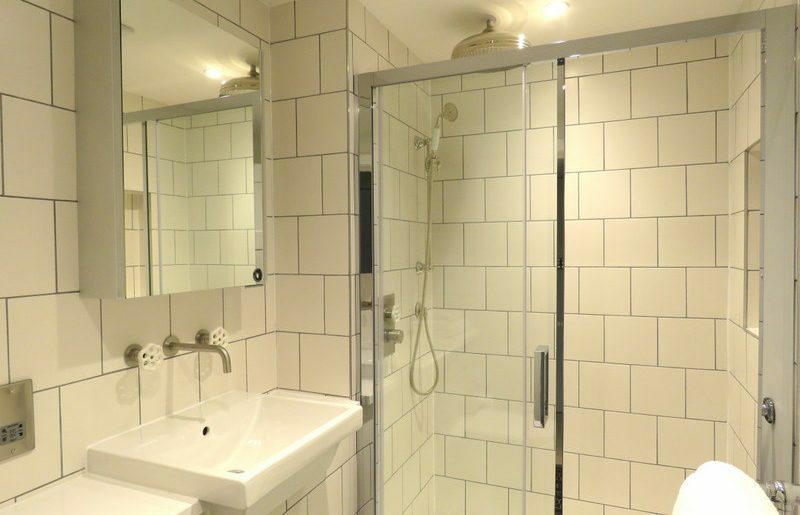 The bathroom is finely finished with stunning walls. Additional amenities include free unlimited 4G internet, welcome pack, ipod docks and 24/7 phone emergency number for guest convenience.